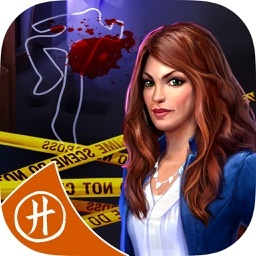 Invited to a dinner party at the famous Wickham Manor when her car breaks down outside, Detective Kate Grey is shocked that a murder occurs before even dessert is served. 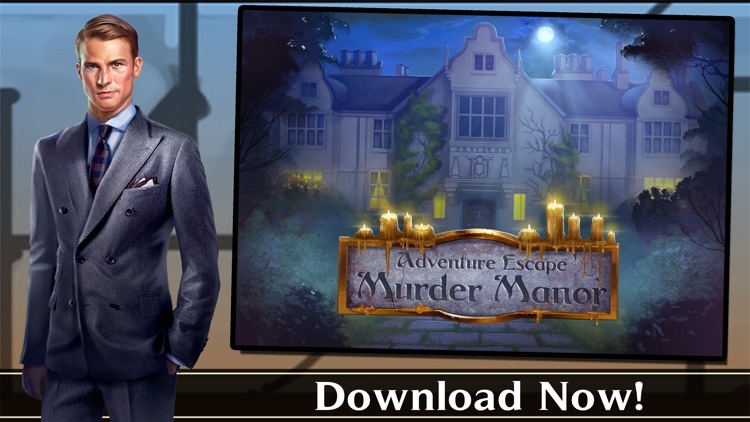 Join hundreds of thousands of happy Adventure Escape players and see if you can escape Murder Manor! 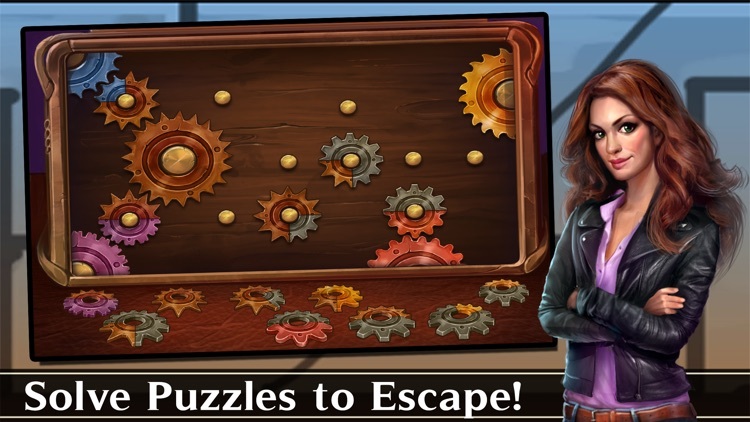 Play this premium escape game and see if you can crack the case! 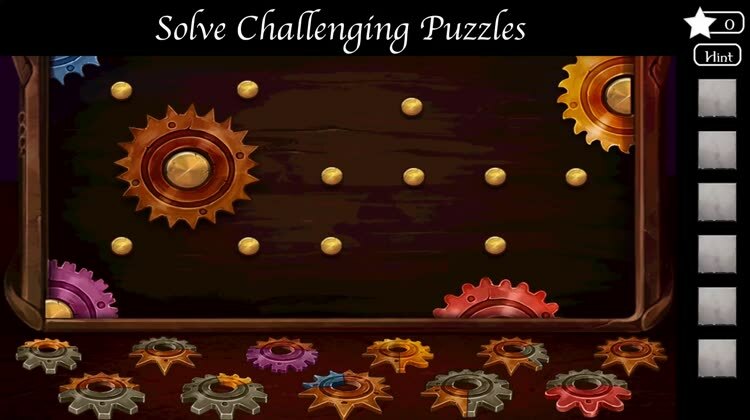 - Complete 9 chapters each with unique escape challenges! 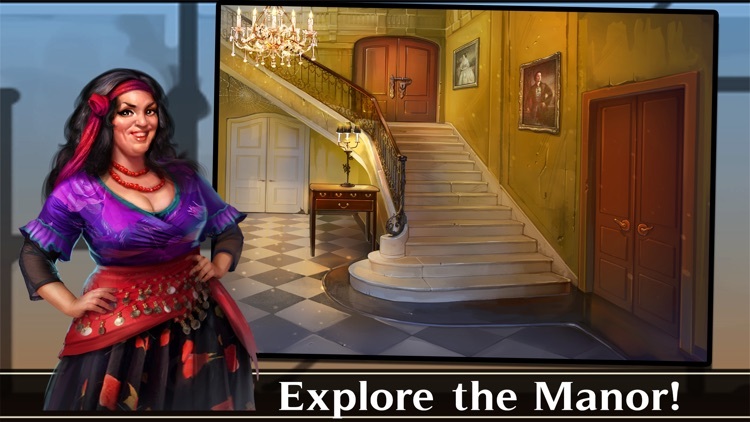 - Discover the mystery of the manor. 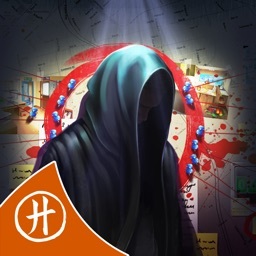 Can you discover who is the murderer? And why? - Hilarious story with memorable characters like Fontana, who is convinced she can see the future! 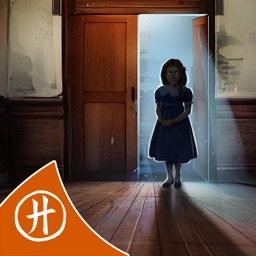 Find out the mysteries of the famous and rich mysterious Wickham Manor. 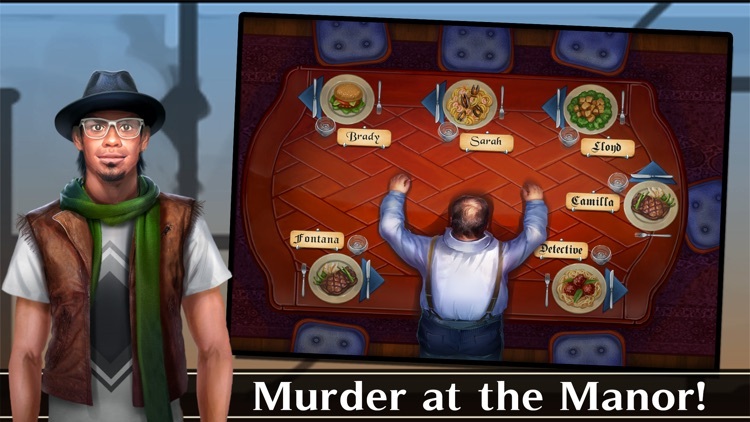 Will more guests be murdered? 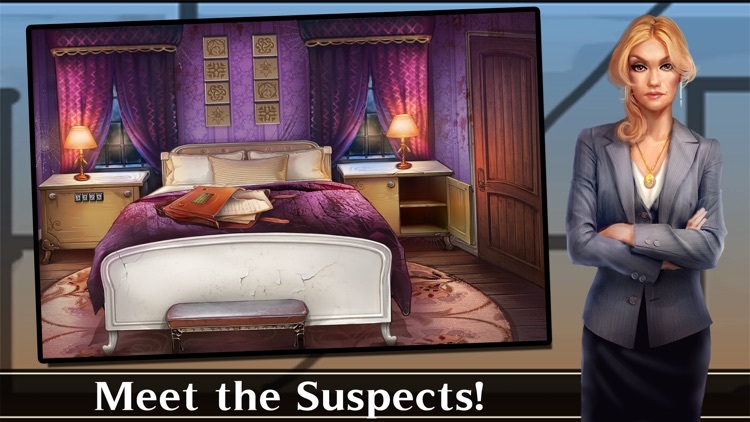 Will you be able to solve the case and escape before it is too late? Stuck? 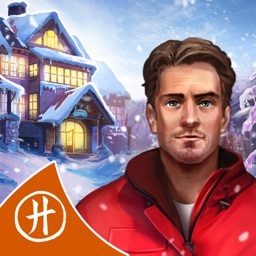 Join the community on Facebook at https://www.facebook.com/adventureescape!